One of the Celticunderground team. Writing articles about Celtic. 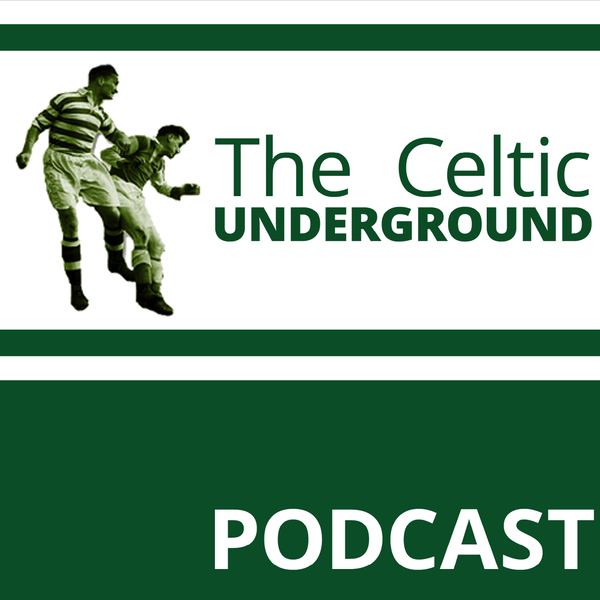 Recording podcasts about Celtic. Making videos about Celtic. Creating pictures about Celtic.